If you thought you’d seen it all, VideoPuzzle will amaze you. 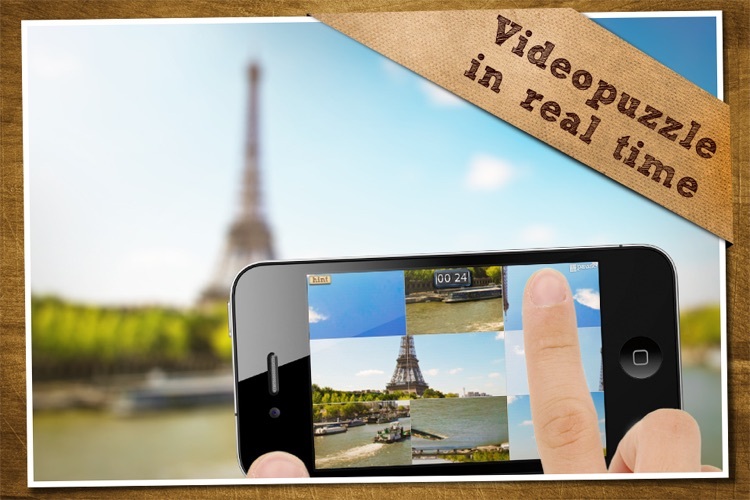 Turn the world around you into a fun and exciting interactive puzzle with VideoPuzzle! 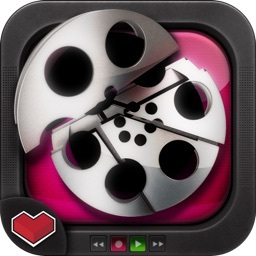 Play VideoPuzzle on your iPhone, iPod Touch or iPad! FREE!! -I love this game! 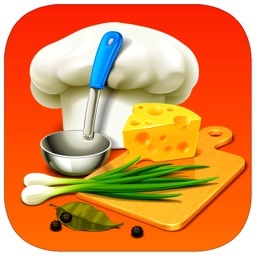 It is the first app I show people on my iPhone when I am showing off my apps. Awesome! -It's a good puzzle. I play them a lot but never like this. It´s awesome! Download this revolutionary new game to experience the next level in sliding puzzle gaming. Each block is made from moving video, piece them together and see what the video is! VideoPuzzle! is separated into four different playing sections -- Arcade Mode, Photo Mode, Camera Mode, and Video Album Mode. 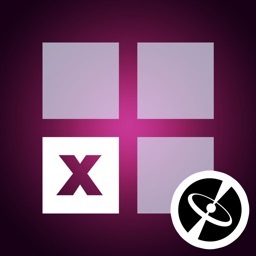 The most unique among these -- Camera Mode –allows players to create and solve puzzle whose content is streamed live from their mobile devices’ cameras into the app! Meanwhile, VideoPuzzle’s Arcade mode challenges users to move from one stage to the next by solving increasingly more difficult puzzles within the allotted time. 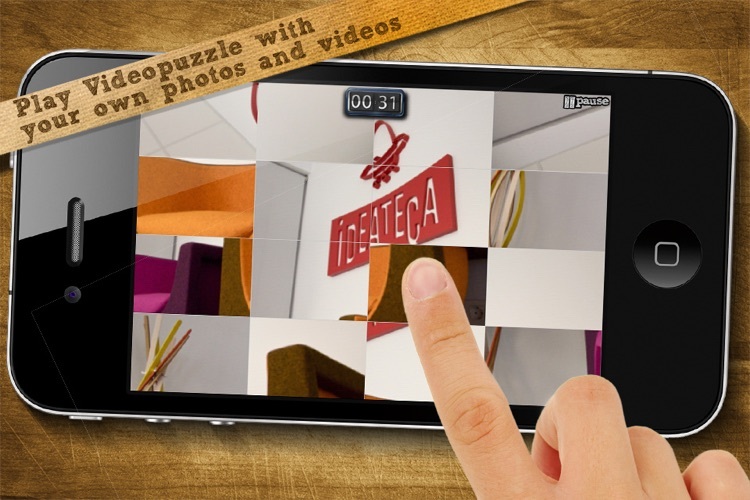 Lastly, the app’s Photo and Video album modes allow players to create unique puzzles from personal videos and pictures stored on their mobile device as well. 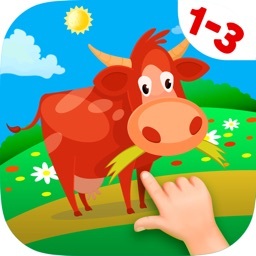 This app’s user interface is exceptionally intuitive and simple, while the game’s animations and touch controls create a fluid and responsive gaming environment that ensures players won’t become frustrated with laggy gameplay. Your mobile device connects you to the world, so its only fair that you aught to have a mobile gaming solution that is equally connected and immersed in the world around it. 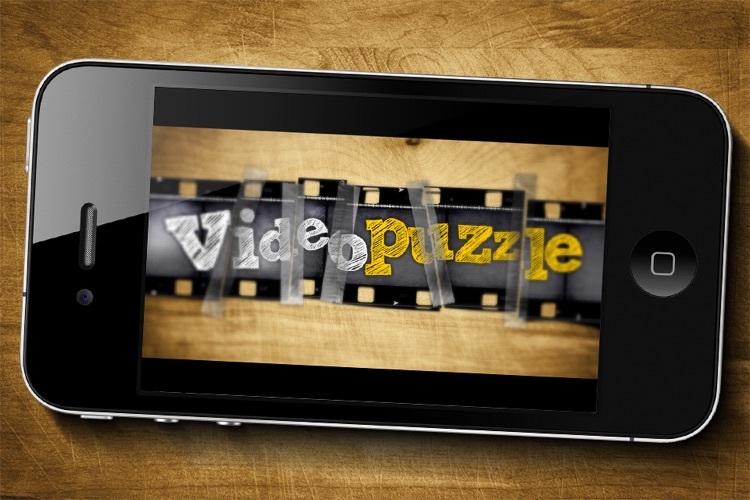 Go ahead; turn the world around you into a fun filled puzzle one block at a time with VideoPuzzle! 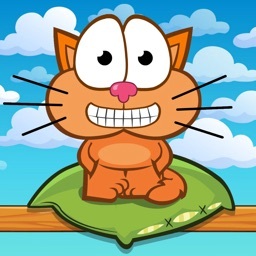 -Four different gameplay modes including: Arcade, Photo, Video, and Camera Modes. 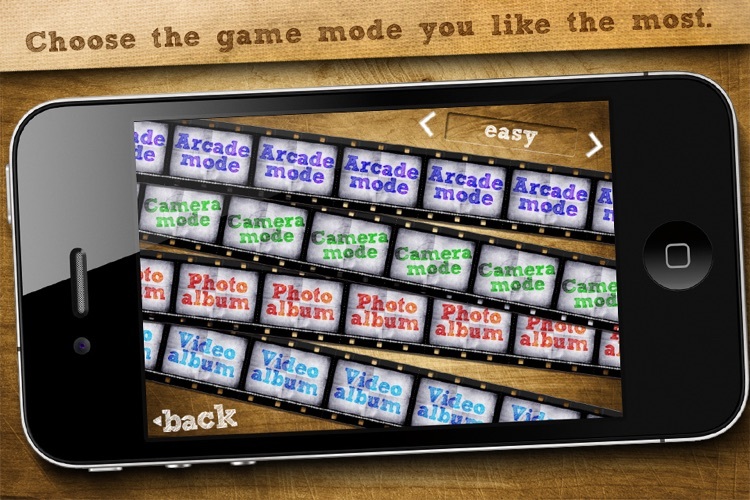 -Photo & Video Album modes allow players to turn existing media on mobile devices into slide puzzles.